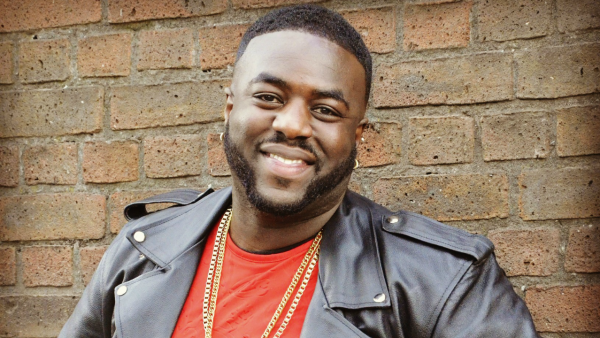 Lateef is an an extremely gifted entertainer, who made his show business debut as a witty 12 year old on ITV’s famous morning gameshow “Mousetrap”. After that experience on the big screen he has never looked back. Not many performers can boast of having exceptional skills in all the main areas of the performing arts, lateef has these multi-faceted skills in abundance! Lateef also has tremendous comedic talent and is one of the most unique and distinctive acts on the comedy circuit, and vastly gaining the reputation of becoming a force to to reckoned with, both on the Black, Mainstream, and International comedy circuits. In 2007 lateef played to sold out shows at the Oude Luxor Theatre in Rotterdam and the Tuschinski Theatre in Amsterdam when he toured Holland and has featured in many of the UK’s top comedy clubs and venues.